As places go, Pittsburgh is geeky as hell. There are plenty of comic and game shops, neat arcades, fun things to do, and weird things to see. If you like dragons, robots, or things that shoot lasers, you'll find something for you in the Steel City. My adventures in Pittsburgh aren’t just a fun way to spend my free time - they’re a journey, a legend, a play in three acts. Today, we shall begin the story where all great stories begin: in the middle. 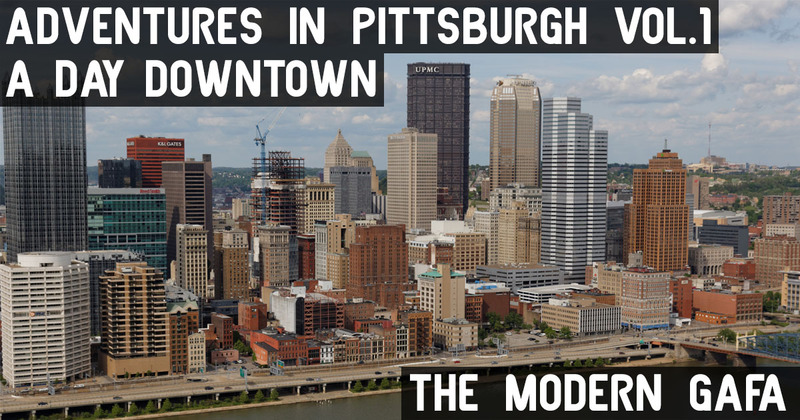 Read on for my adventures in Pittsburgh’s Downtown district. 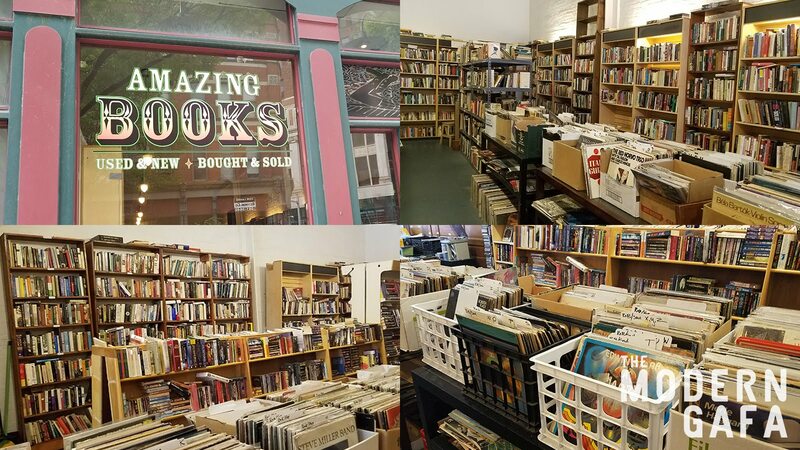 Amazing Books & Records is the only used bookstore in Downtown Pittsburgh, and unless you count college campus bookstore it’s the ONLY bookstore period in Downtown. It’s small, but it uses that space well by jamming every single inch with used books of all genres. There are teeny tiny kids books and big fat atlases, and they all have that old book smell. Bill & Walt’s Hobby Shop is a quaint little comic and tabletop gaming store tucked in a little hole in a wall. 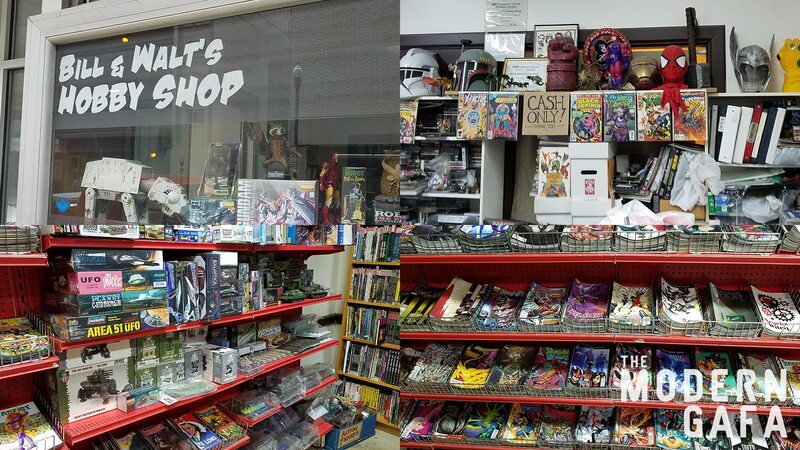 Inside the small, two-room store you’ll find new comics every Wednesday and a nice collection of back issues as well as a spread of role-playing books, trading cards, model kits, and all kinds of gaming accessories. Due to its size, there’s not a whole lot going on here, but if you do stop in you’ll have a great time. 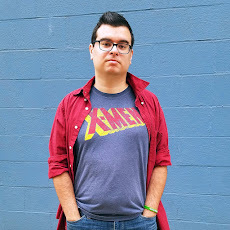 There’s always a few comic fans hanging out with the owner talking about the newest books, current ongoing series, or latest Hollywood travesty. I only ever stop in Bill & Walt’s once in awhile, but I usually spend a bit of time chatting, so it’s worth it for that. S.W. 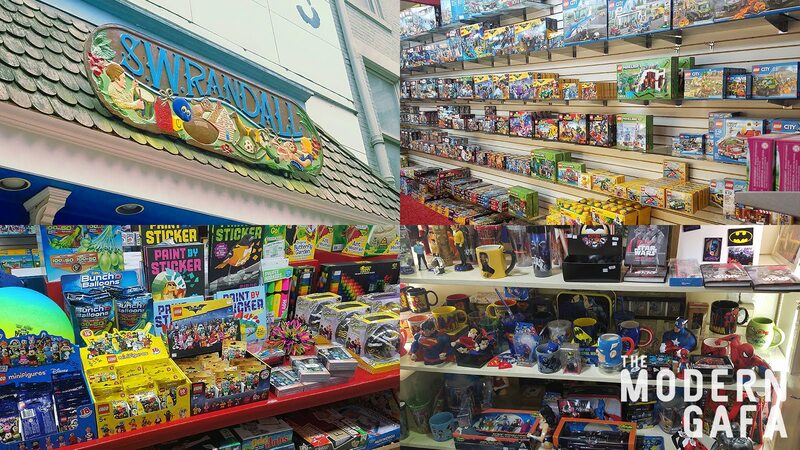 Randall is the largest toy store in Pittsburgh. With locations in Downtown, Squirrel Hill, and Shadyside. Unlike Toys R Us or the kids sections at Target or Walmart, you won’t see too many of the usual suspects from Bandai or Mattel. Instead, S.W. Randall has a large selection of traditional, old-fashioned toys. Not exactly 18th-century stuff made out of wood and string, but eclectic and unusual. I can’t think of a word to describe what I’m talking about other than zip-a-dee-doo-dahs, which is probably not the right word anyway. They do have some modern stuff like LEGO sets and Magic: The Gathering cards, but you’ll want to explore the more eclectic variety of art sets, science kits, model trains, and more. The Downtown location has three large floors, with the third floor (usually dedicated to classic dolls) being the site of their annual sale that lasts all spring. The Exchange isn’t exactly a “Pittsburgh” thing. 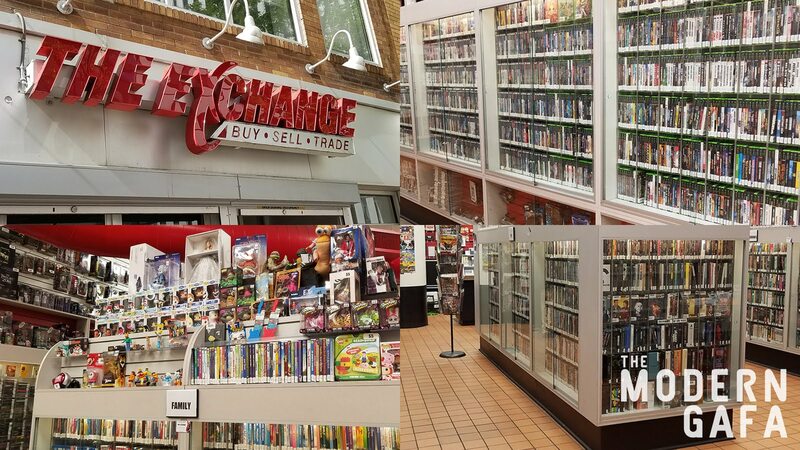 The chain has locations all over Pennsylvania and Ohio selling new and used music, movies, and video games all in one place. Recently, they've also put a big focus on comics, toys, and collectibles. It's a real paradise for retro geeks of all kinds. The gaming section is the most attractive to me as Gamestops have begun reeling back on their in-store retrogaming inventory. With two locations downtown I stop in an Exchange almost weekly. Their inventory is mostly supported by used items getting traded in, so there is usually something different every time I go in. Pittsburgh's Downtown is just the tip of the iceberg for the city's geeky places to go. This only covers the ones I've actually been too, and doesn't focus on occasional events and the like. And I'm always looking for suggestions! There are more Adventures in Pittsburgh to come, so just you wait! How in the world did you forget to mention Eides?